Complimentary back yard and front yard landscaping ideas that connect your outdoor living spaces. 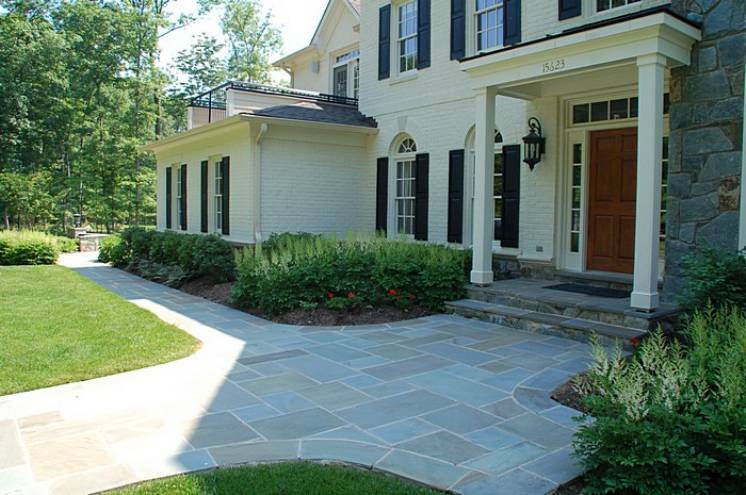 While creating backyard and front yard landscaping designs may be the most exciting parts of the process, it’s important not to neglect the details of how these areas will be connected. This is where the careful design of walkways and steps come in. 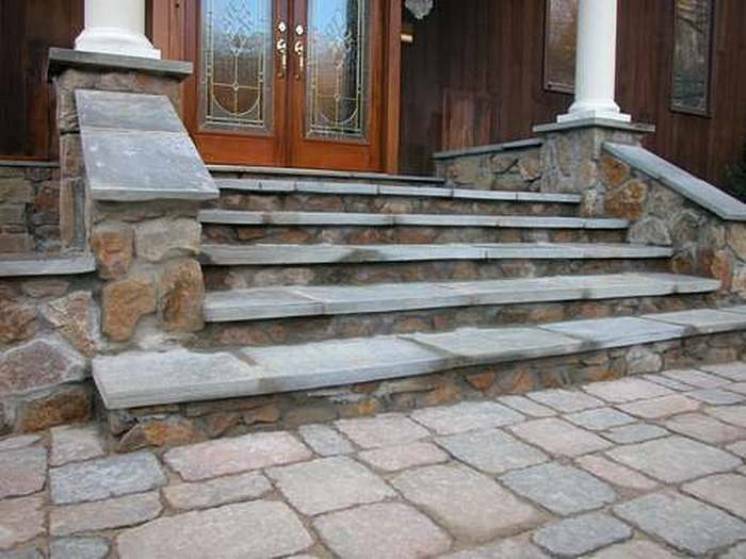 Designer walkways, garden stones, and stone steps will not only enhance the beauty of your home, but they will also welcome and wow your guests! By using the exterior architecture of your home to help us design fabulous walkways which complement your personal style and accent the surrounding environment, the experts at BR Design Build can truly transform your landscape into a coherent and cohesive whole. 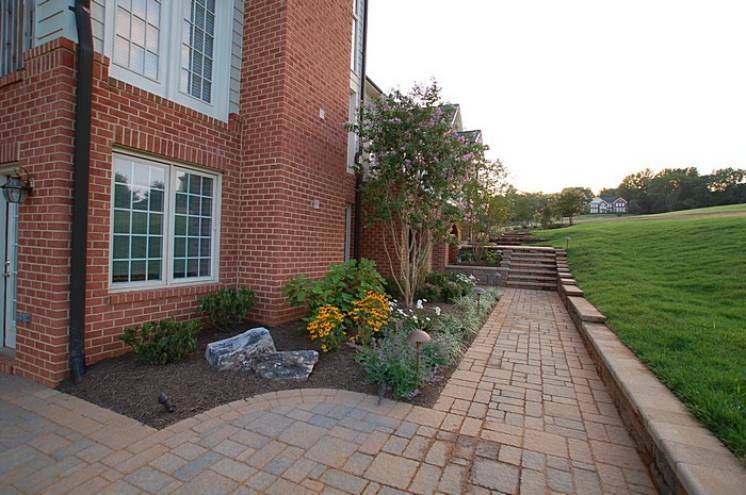 With over 27 years of experience under our belts, BR Design Build has been providing expert walkway and step design and installation to clients throughout Anne Arundel County, including Davidsonville, Annapolis, Severn, Millersville, Odenton, Riva, Edgewater, Severna Park, Arnold, and Cape St. Claire. Walkways are all about how people transition between spaces and how they naturally walk. 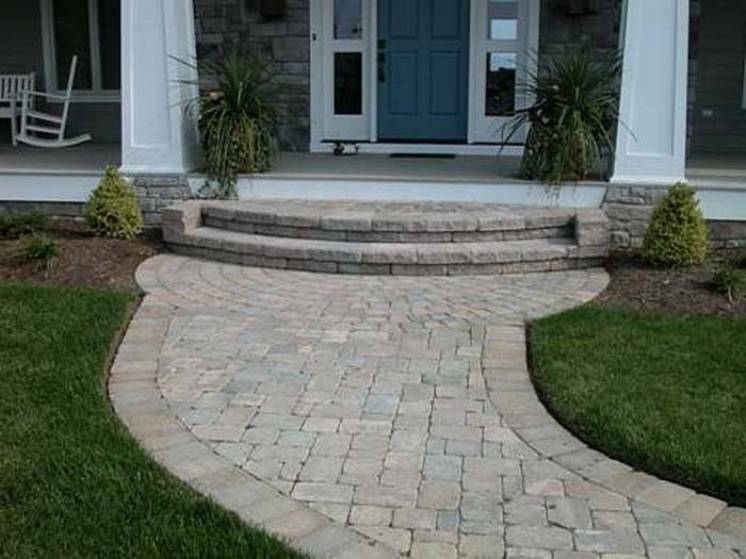 By letting these factors influence our design, we are able to create walkways that fit in easily with your landscaping and the aesthetic of your outdoor living space. 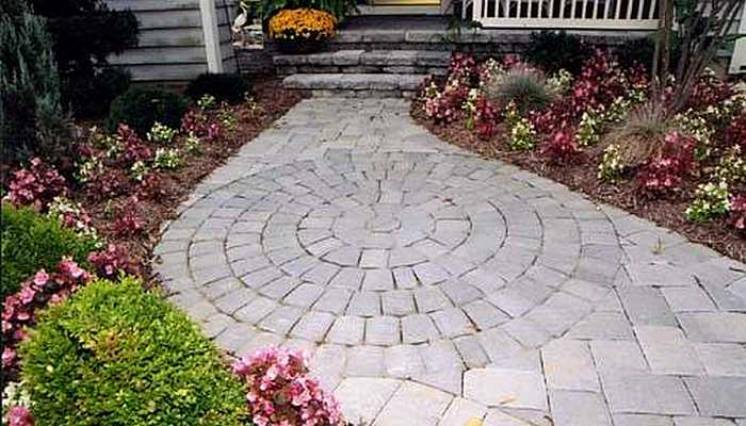 Whether you prefer free-form earthy shapes or a geometric configuration that looks more formal, clean, and neat, our walkway designers can create hardscaped paths that will be as beautiful as they are functional. 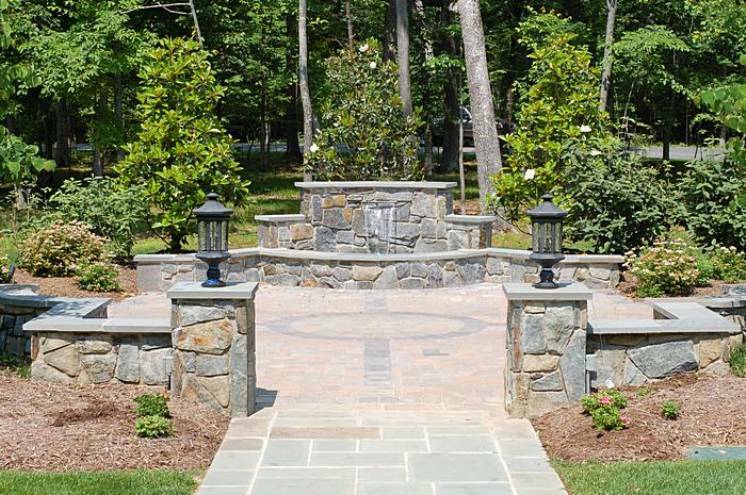 All hardscaping projects require a solid base to ensure that they will last long-term, and we go above and beyond to ensure that your walkway will last for decades. While the International Concrete Paving Institute recommends a base gravel layer of 4” underneath all hardscaping projects, we use 5” as a minimum to ensure reliable durability in the long-term. 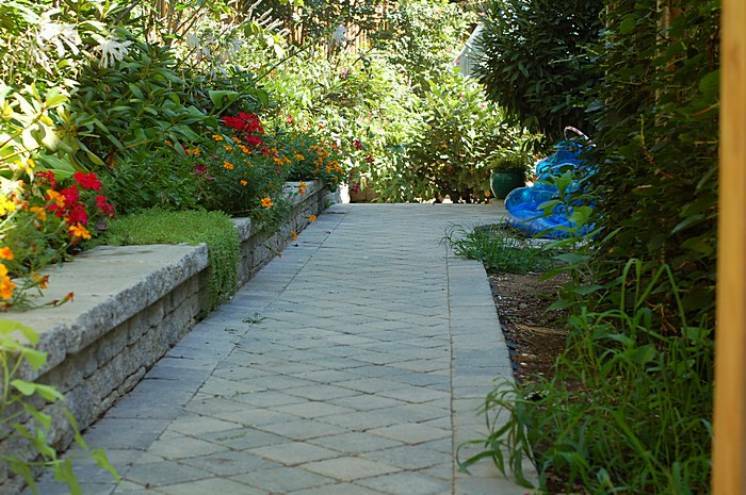 We can create walkways out of a variety of materials, including pavers, natural stone, and travertine pavers. 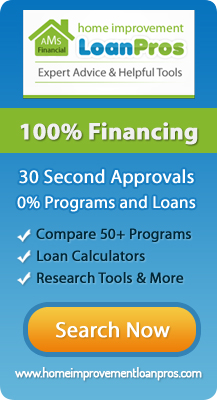 The material you choose will depend on the specific nature of your project, your budget, and your existing landscape and hardscaping features. Our talented architectural designers can help you decide the best material for your unique project. 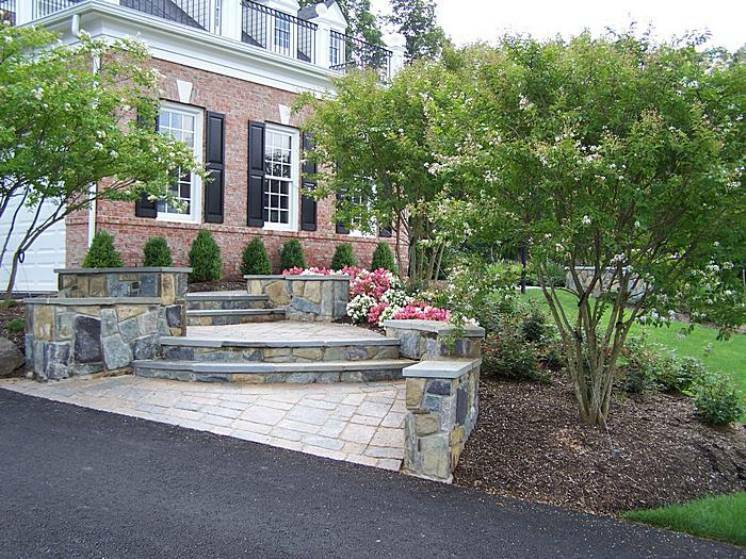 If your landscape features changes in elevation, steps will need to be a feature of your landscape design. 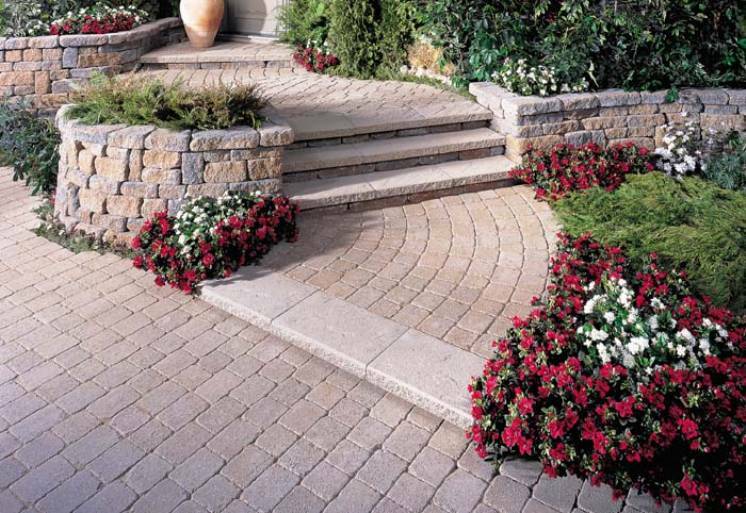 We will incorporate steps into your design seamlessly and they can blend into your landscaping so that they look as if they were always there, or we can showcase them to provide a beautiful focal point. Construction codes call for a minimum tread of 12”, with a maximum of 20”. The rise must be between 6.5” and 8.25”. By adhering to these standards and applying our decades of experience to your stair design, we can build steps and staircases that not only look beautiful, but keep your family and guests safe. 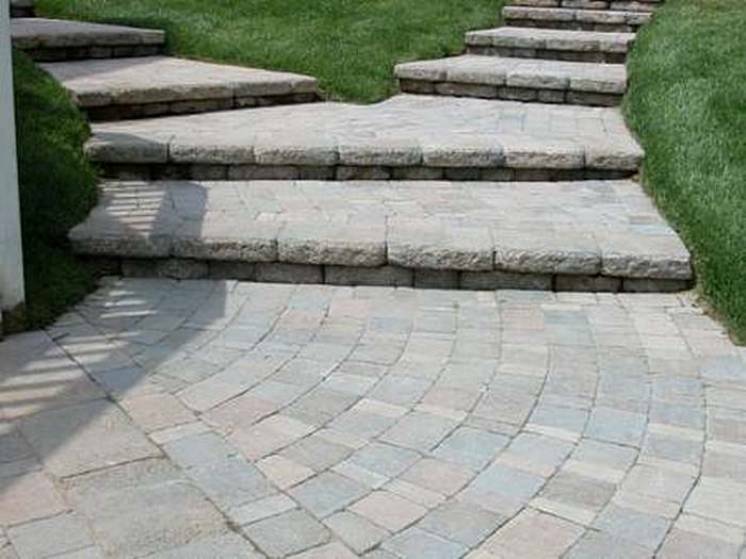 Whether you desire natural stone, engineered stone, or another type of material for your steps, we can bring your ideas to life.